I have poured over the forum trying to get an exact answer on this. 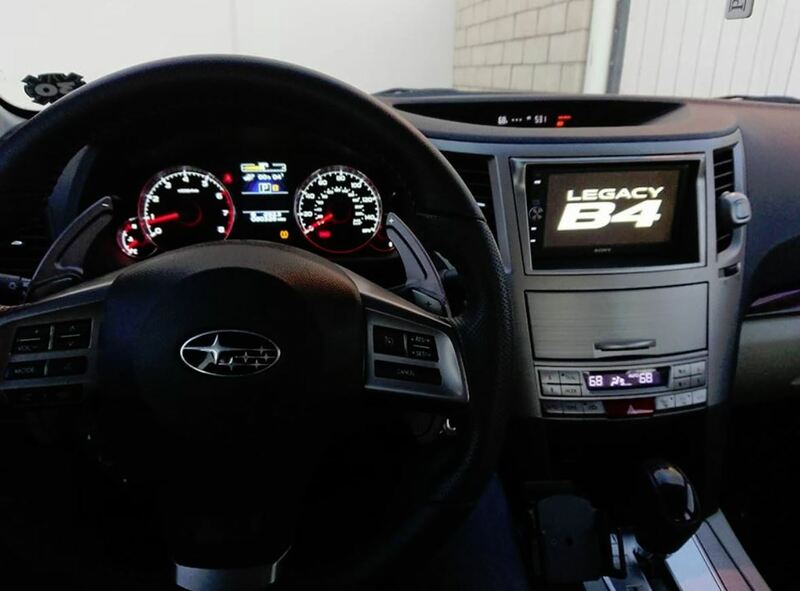 I am in the process of selecting an after market head unit to replace my 2014's 4.3" screen. I am between a Pioneer NEX unit and the Sony XAV-AX5000 (which I prefer). The Sony has a fixed screen, i.e. no angle adjustment. I am looking to flush mount the unit using the metra 95-8904B dash kit. Here is the question: will the Sony mount in at an angle and match up with the dash kit? Or will I need a tilting/angle adjusting screen in order to achieve this look? 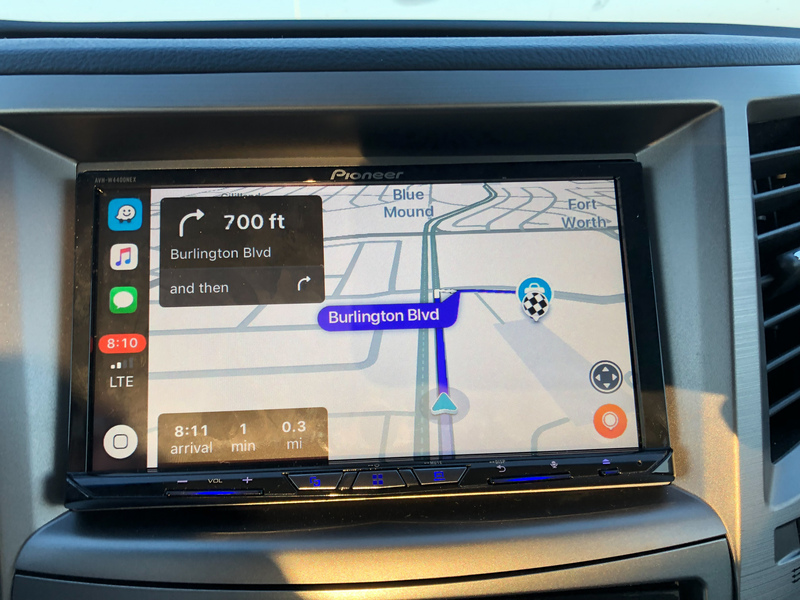 I recommend the AVH-W4400NEX because the Apple CarPlay connects wirelessly, no need to plug unless you need to charge. 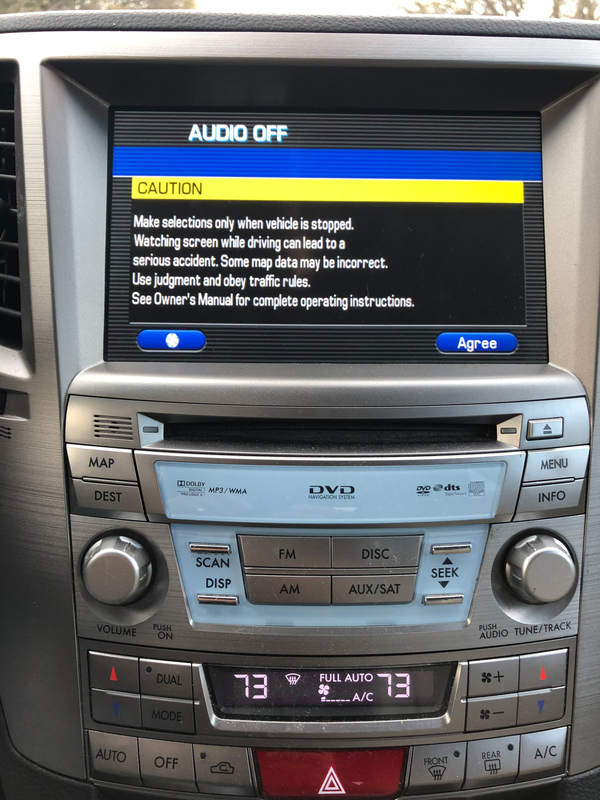 My 2011 Outback Limited 2.5 had an original navigation system. So glad I upgraded. I am loving the CarPlay and sound. Is like having a new car. Only draw back is the back up camera does not have the guiding lines. Below is what I had to buy to install the unit including steering wheel controls. All working fine. Thanks for the info and the pics. I'm kind of starting to lean towards that model over the Sony just out of functionality alone. However the Sony has a much nicer capacitive screen that originally drew me in. I also find the Sony has a more "stock" look that I like. That being said, the Sony doesn't have half the features the pioneer has and also does not work with iDatalink - making it harder to install. I installed a Kenwood DDX396 in my wife's 2014 last weekend. Overall happy with the install except for the Metra 95-8903S. The recessed mount plus the straight vertical angle made the screen almost impossible to see in any sort of sunlight. Plus it made the volume knob very hard to reach (obviously the steering wheel volume is more convenient, but old habits die hard). Swapped it out for the Metra 95-8904B this weekend and found it a huge improvement. Yes, it's a bit more work as you have to cut out the crosspiece in the dash, but it's really not that difficult. I recommend ignoring Metra's hacksaw recommendation and going with a Dremel or other rotary tool with cutoff wheels. Much faster and easier. eloborak, glad to hear the 8904B worked out for you. Did you have to adjust the viewing angle on the screen in order to get it flush with the mount? Or does the 8904B mount the whole unit in at an angle? 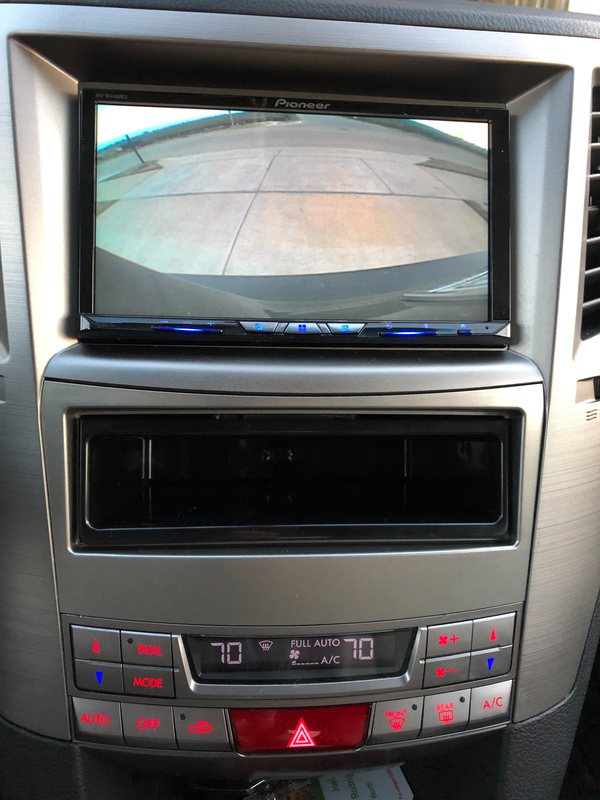 It mounts the entire unit at an angle, and hence works for pretty much any head unit whether or not they have an adjustable screen. That's the reason you have to remove the crosspiece, to allow the bottom of the unit to drop down at an angle that would otherwise be obstructed by that piece. Awesome. That's the one thing I was unable to verify elsewhere. Appreciate you clearing that up. 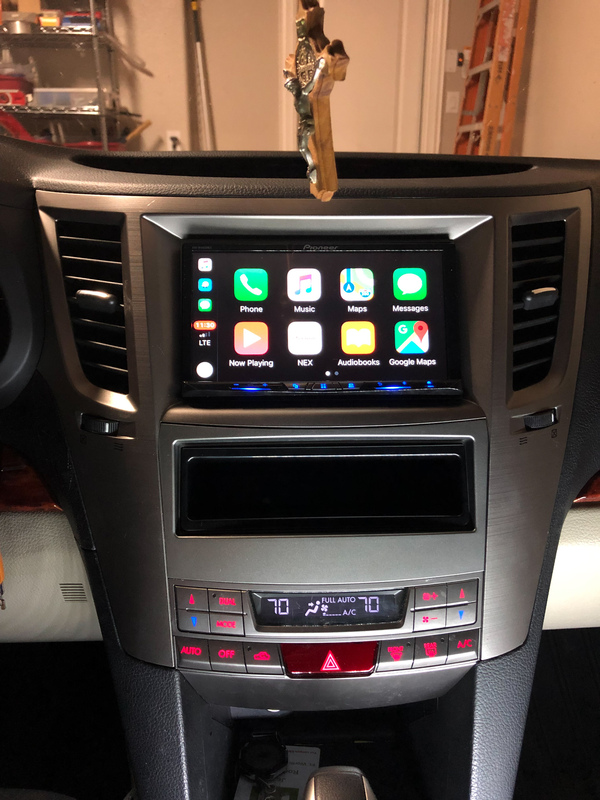 I have Sony XAV-AX100 Apple Carplay/Android Auto head unit on my '13 Limited and I love it! It has built-in steering wheel control module so you won't need aftermarket SWC module. What were your concerns with installation? 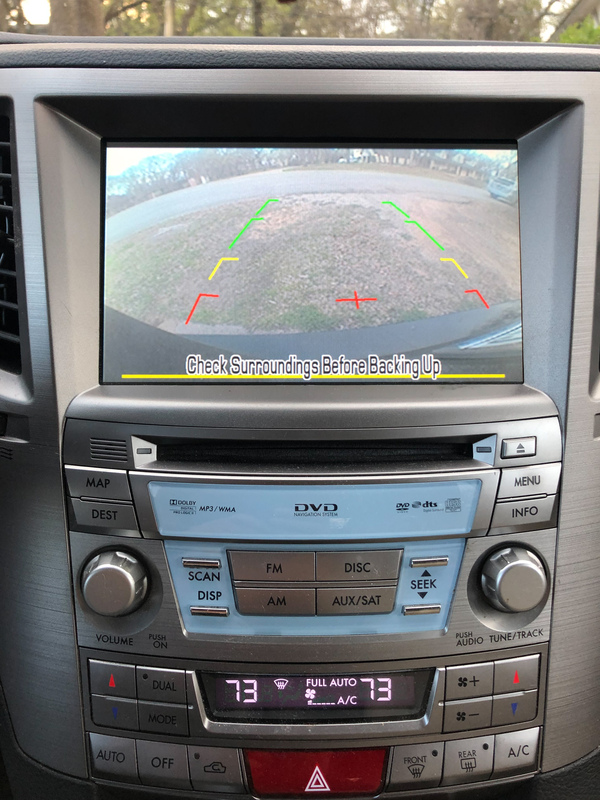 Hanger, were you able to retain your factory backup camera? My understanding is that I would need a 6v step down adapter in order to retain it. I'm planning to use this: Axxess AX-CAM6V. Also, you didn't have to use the Axxess ASWC-1 for your steering wheel controls? Everything I've read says that you do need that. Car: 2013, OB Limited, 2.5, dark gray. July 2016 - approx 55,000 miles. Did you have the Harmon setup before with like 10 speakers + a sub? Do all of them still work with the new head deck?